Property developers, Ion showcased plans for i9 to Wolverhampton. Leading property developer, Ion, who has been instrumental in helping City of Wolverhampton Council deliver the Interchange masterplan for the city, including the i10 office and the new bus station, has completed a public consultation event which took place on Thursday, 18th January to showcase the plans for the eye-catching i9 modern office development proposed for Railway Drive. Glenn Howells Architects’ design was selected by the council and development partner, Ion, from a strong field of ten UK leading architects and urban design practices. A drop-in event which was held on Thursday, 18th January, 3pm to 7pm at the Light House, The Chubb Buildings, Fryer Street, Wolverhampton WV1 1HT, gave the public the opportunity to see the plans that Ion has developed for the site, meet the architects and give feedback to the developer’s team. To view the Indicative Masterplan which was on display at the public consultation, please click HERE. Ion is an expert at regeneration and have been instrumental in various transformational city centre schemes around the country including Liverpool Lime Street, Mann Island and the Speke Airport Hangers and Terminal Buildings. Councillor John Reynolds, Cabinet Member for City Economy, said: ‘Glenn Howells Architects have produced outstanding designs, that combined with blueprints for the other parcels of land, will help us quickly progress developments with our Interchange partners over the coming years. ‘Since i10 was completed we have seen increasing demand for quality office space in that location of the city, particularly from large space users. 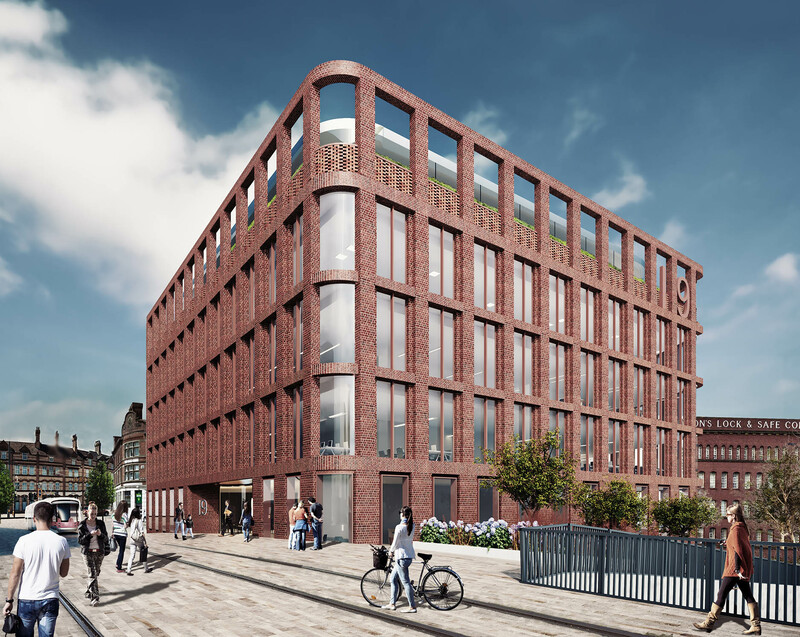 ‘i9 was always envisaged to satisfy that demand, and we are confident these plans will deliver a landmark office building of the utmost quality that is entirely appropriate to its important historic setting.